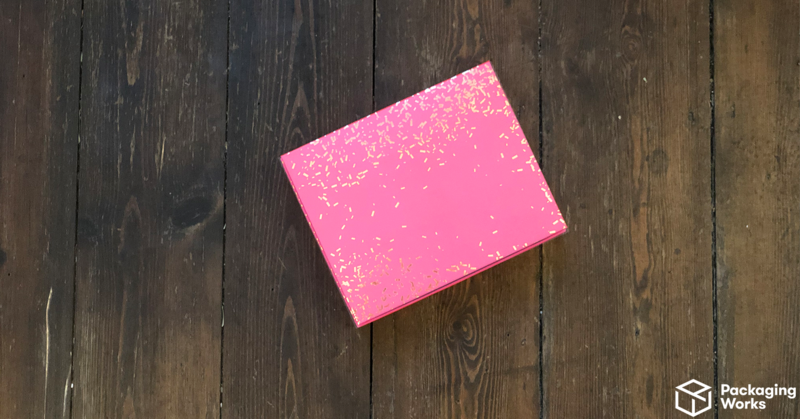 Whether you’re searching for that perfect little pink box or in need of a stunning, sizeable package this Valentine’s Day… we’ve got what you need. We love designing custom packaging for all industries and products, and our bespoke packaging solutions could give your customers alllllll the feels during this romantic season! Did you know that UK shoppers tend to spend an average of £50 on their partner during Valentine’s Day? Do you know that we offer affordable branded packaging options? The main reason you’ll fall in love with our packages this Valentine’s Day is that we have a short turn-around time (probably the shortest), meaning you have until the end of January to get that perfect box in time for Valentine’s Day. We aim to deliver within two weeks of placing an order, so you’re not too late to embrace the season of passion with bespoke branded packaging. Plus, your customers are probably just as late as you: this holiday is renowned for last minute shoppers. Why not attract them with a gorgeous box shining from shop windows?! 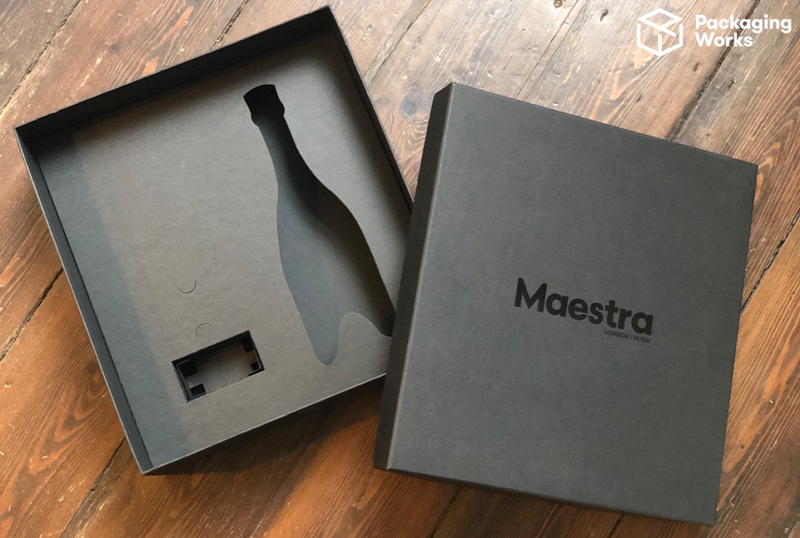 Our quality, custom packaging is suitable for any Valentine’s Day item: whether that’s a box of chocolates, bottle of Prosecco, new dressing gown or something more risqué. Ready to jump into the deep end? Try out our custom box designer tool or contact our team of box specialists who can advise on developing the perfect box in time for V-Day.